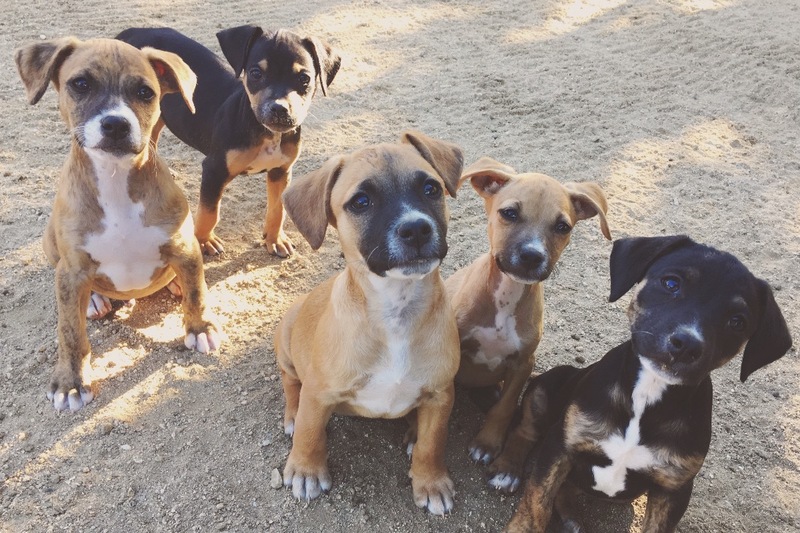 Located in San Jose del Cabo, Acre Dogs is an extremely small non-profit that is taking in as many street puppies as possible. We are doing our best to fix them up and fly them out to their new homes. When the puppies are brought to us, they have fleas, ticks, parasites, worms, and often mange. On top of that, they have never received vaccinations and are often critically starving. If everything goes well, they won't also contract the extremely deadly Parvovirus or Distemper. With so many obstacles, vet bills are quite high for each dog. Not to mention the amount of food we go through on a daily basis. Majority of the overflowing shelters here cannot afford to nurse all these pups back to health sadly. But at Acre dogs, we have been fortunate enough to not have to turn away any dog yet!! Please help us keep it this way!